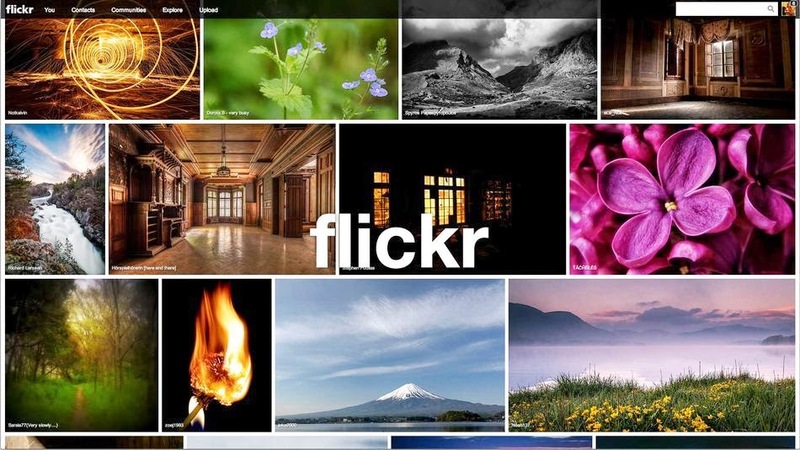 I am a Pro Member of Flickr but now I learn all of those years that I supported them, they now turn their back on me and want to charge me double for nothing? That's what's wrong with America today, I will tell you. 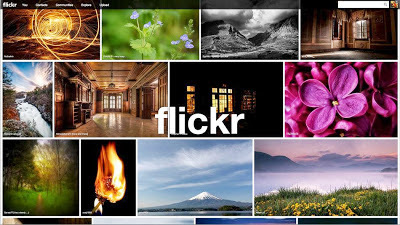 Shame on you flickr and Yahoo for running this scam on the 'former' Pro Users that kept this service afloat - for many years.